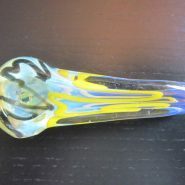 Home > Shop > New style clear yellow blue glass smoking pipe. 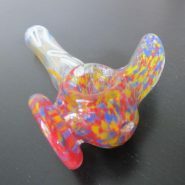 New style clear yellow blue glass smoking pipe. 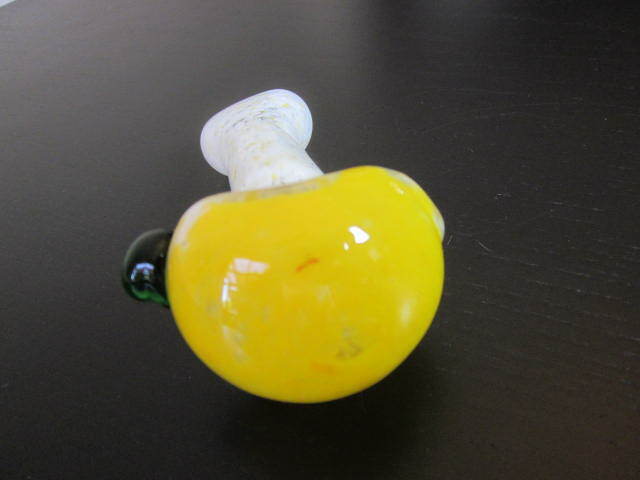 New style clear yellow blue green glass smoking pipe is 4 1/4" long. 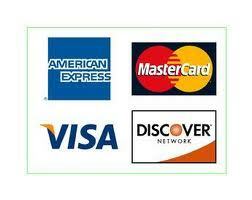 with free pipes screens and free shipping every day. This one is very spacial glass pipes made with new cutting age technology for the love to all of you out there with passion to handmade glass smoking pipes in all shapes and colors to feel the real deal and remember it forever. 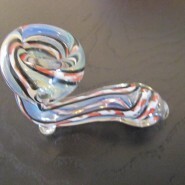 making this very rewarding by creating a new look for the good of all glass pipe smokers. buy me! and feel high now.